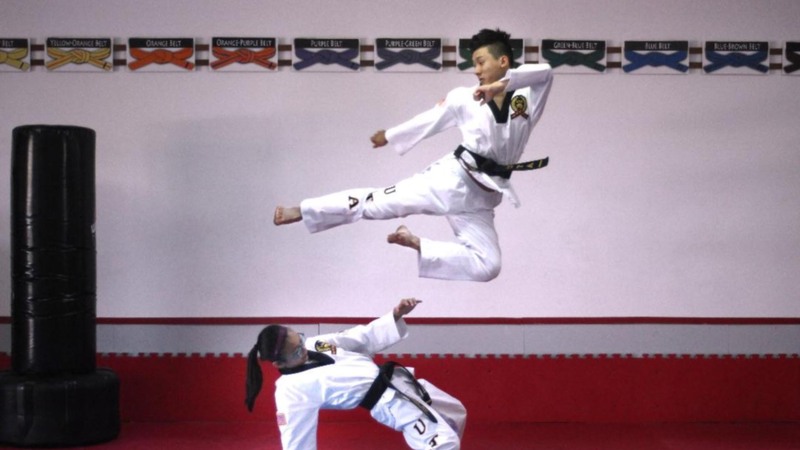 When the people of San Jose come to Almaden Taekwondo to learn martial arts, they don’t just receive training, but a staff that is dedicated to helping them improve themselves. 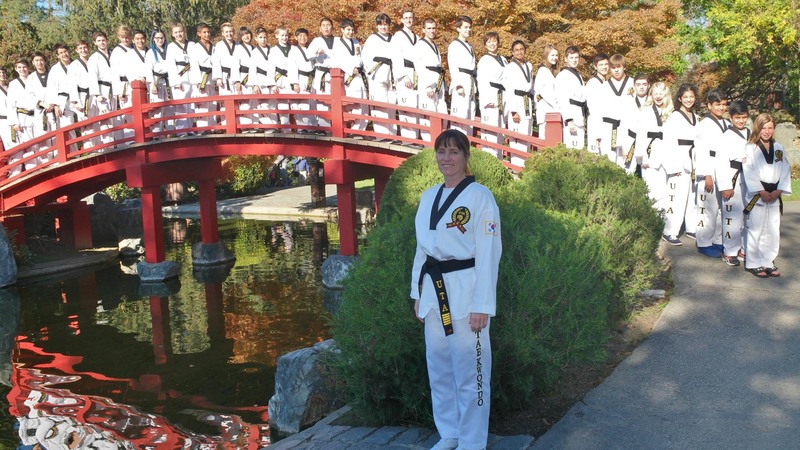 Master Julie Velasquez holds a 6th degree black belt from the Moo Duk Kwon and a 5th degree black belt from the World Taekwondo Headquarters (Kukkiwon) in S. Korea. 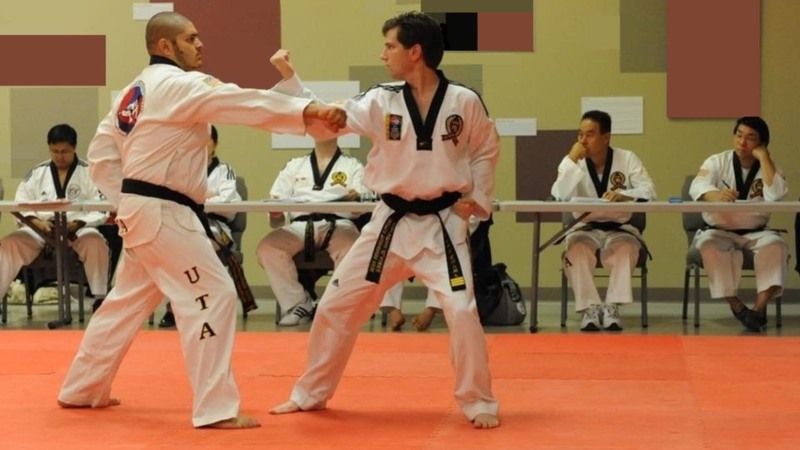 Master Nathan Velasquez also holds a 5th degree black belt from the Kukkiwon. We are a Kukkiwon affiliated school as well as a member school of both the United Taekwondo Association(UTA) and the California Unified Taekwondo Association(CUTA). 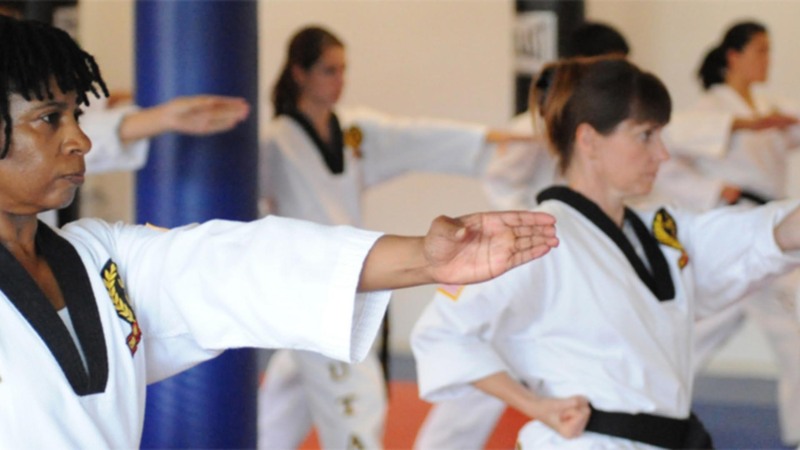 Learning a martial art can be the memorizing of moves, but at Almaden Taekwondo we focus on teaching our students much more. Martial arts is, in some respects, a way of life. We do not mean that certain individuals earn a living from being in matches or teaching. Martial arts is a way of life because it practices mindfulness. When you practice a strike, a throw, or an exercise, the goal is to understand your body and be one with the movement. Eventually the goal is to, in time, be completely present in the moment and learn how to bring out that amount of centeredness when you need it. All the stresses in your life become much more manageable when you know how to find your center and understand that you have the mental tools you need to overcome the problem. 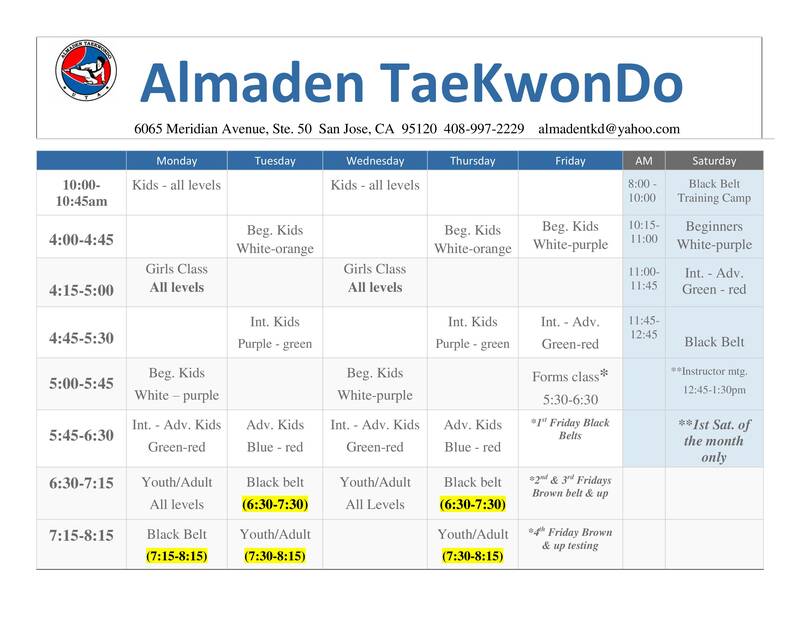 We are very proud of the courses we offer the people of San Jose and we welcome you to try one to see why Almaden Taekwondo is the right choice for martial arts practitioners.